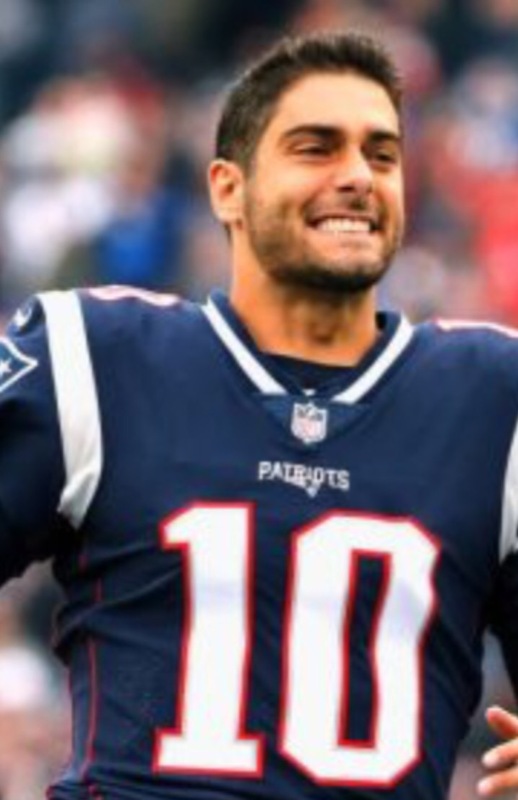 The man everyone is talking about, Jimmy Garoppolo (I think that’s how you spell it). 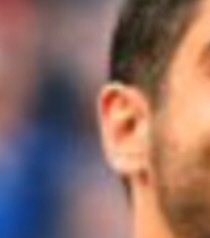 The man has some nice lobes that’s for sure. So long Jimmy G. We hardly even knew ya.